What are Canada's Legislative Assemblies? In Canada, a legislative assembly is the body of people elected in each province and territory to create and pass laws. The legislature of a province or territory is made up of a legislative assembly along with the Lieutenant Governor. Seven of Canada's 10 provinces, and its three territories style their legislatures as legislative assemblies. 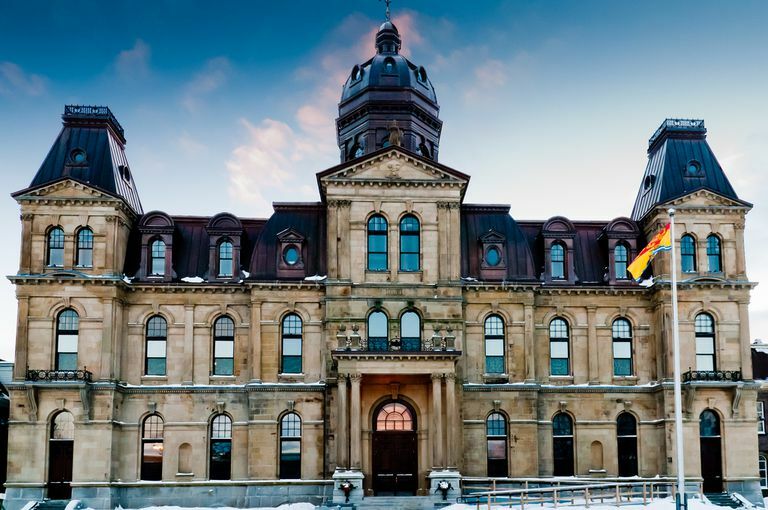 While most provinces and territories in Canada use the term legislative assembly, in the Canadian provinces of Nova Scotia and Newfoundland and Labrador, legislatures are called the House of Assembly. In Quebec, it is called the National Assembly. All legislative assemblies in Canada are unicameral, consisting of one chamber or house. The combined number of seats in Canadian legislative assemblies is 747. As of February 2016, the party makeup of legislative assembly seats consisted of the Liberal Party of Canada (38%), the New Democratic Party (22%), the Progressive Party (14%), with nine parties and vacant seats comprising the remaining 25%. The oldest legislative assembly in Canada is Nova Scotia House of Assembly, established in 1758. Other Commonwealth countries with states or territories that use the legislative assembly structure include India, Australia, and Malaysia. What Does Age of Majority Mean in Canada? What Are the Abbreviations for Canada's 13 Provinces and Territories?